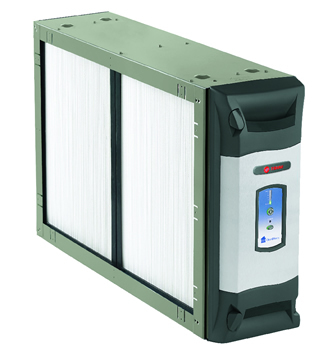 Indoor air quality ALWAYS starts with air filtration! Breathe easier knowing your home’s air is cleaner. Make your home smell and feel fresh again. FreshEffects™ is an energy efficient home ventilator. Indoor air quality ALWAYS starts with air filtration! 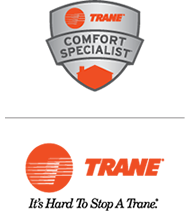 April Aire 5000 whole home air filters provide great relief. 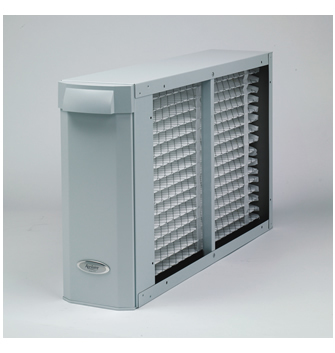 Indoor air quality ALWAYS starts with air filtration! April Aire 2410 / 2210 whole home air filters are great. Germicidal UV kills airborne bacteria and viruses! Remove and reduce odors! 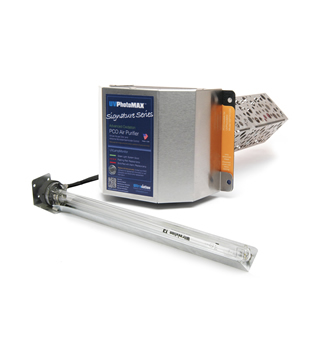 The UV PhotoMAX™ Signature Series. 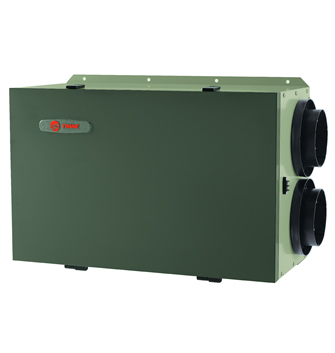 Model 400 bypass humidifier is an affordable whole home solution that uses only the amount of water needed. 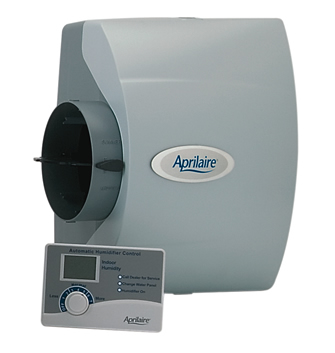 April Aire model 800 steam humidifier is the best whole home solution for dry uncomfortable air. 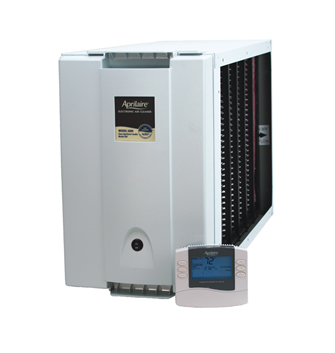 High capacity whole house dehumidifiers is a great option to decrease humidity in main living areas.